Orders that we receive above £50.00 will receive free delivery from us, depending on the location of the order. Any orders below this value will generally be subject to a delivery charge of £6.99+vat, depending on your location and the delivery amount. Please note, we are a Hertfordshire/London based business. Larger delivery charges may apply to locations further away, and larger delivery orders. The website can be a little bit faulty when adding on delivery charges, so if there is any confusion then please feel free to message us. If we need to add a delivery charge to your order, we will contact you first and ask your permission. You will then have the right to accept the delivery charge or cancel your order. 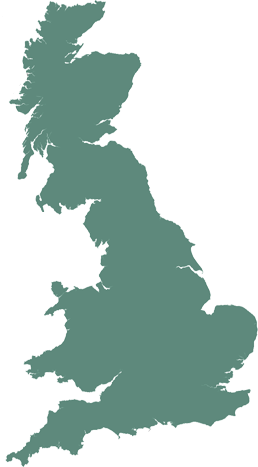 As a small, but growing business, we currently only deliver to locations inside of the UK. BUT I'M A HERTFORDSHIRE RESIDENT? Hertfordshire residents receive a much lower delivery charge due to them being more local to our business. Orders over £20.00 will receive free delivery. Orders below that amount may be subject to a delivery charge of £6.99 unless the chosen product/offer states otherwise. We pride ourselves on delivering exceptional service so you can expect your order to be delivered within 2 -3 working days. Need your order urgently? No problem. Give us a call and we will see if a quicker delivery can be arranged. If you have chosen to collect your order then please contact us to arrange a suitable time. You can either call us on 07778934570 or email us at brenkennelly@gmail.com.